There’s more to getting on the career path you want than putting in applications, getting through the interview process, and finally getting an offer. These things only get you inside the door. You still need to negotiate for the right package. Have you been turning in a bunch of job applications with little or no interview requests? 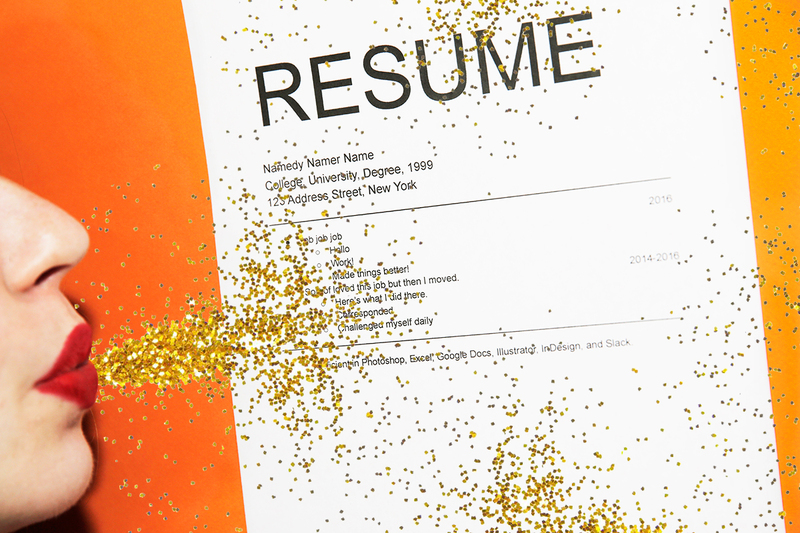 The solution to your problem could be as simple as giving your resume a makeover. A Flood of Data – Geolocated Tweets and crowdsourcing for disaster management. CITI Recruitment and Cloud Elements are proud to sponsor the upcoming All Things API Meetup in Sydney – the 26th April 2016. CITI Recruitment was proud to sponsor the FinTech Sydney Meetup on the 12th April 2016. A large crowd and varied crowd attended and some great networking was made! The crowd consisted mainly of investors, VC’s and financial professionals with a few technical people also attending. Founded in 2007, CITI Recruitment is a Niche & Emerging Technologies IT Agency with newly built offices in Sydney (http://bit.ly/1ntdyEs) and Melbourne. 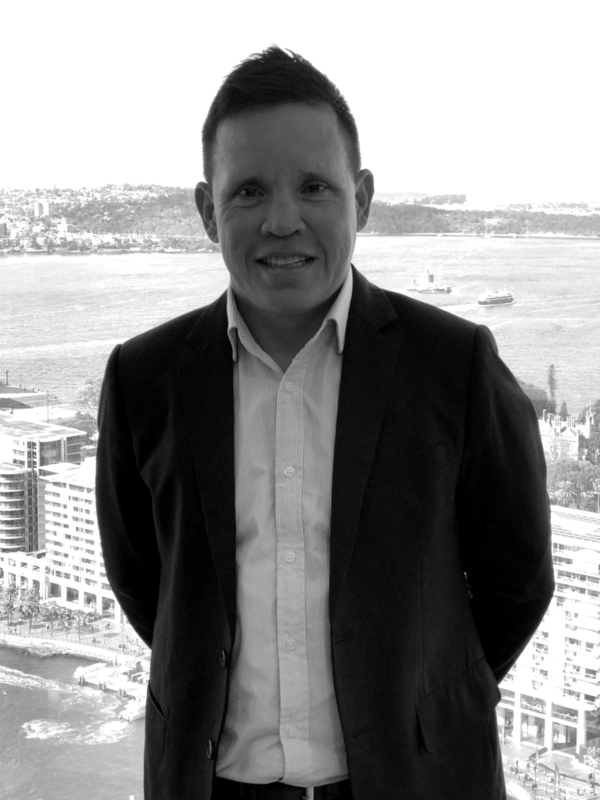 We specialise across Digital, Data, Cloud, Development, DevOps, IT Sales and Integration. We have a high demand for talent from our diverse range of Asia-Pac clients. Some people are born for job interviews. Their CVs are impeccable, they shine during phone calls, and they project the right confidence during interviews. For some, all this is natural, but for most, myself included, it is something that you develop with practice. Why are women scarce in the technology industry? 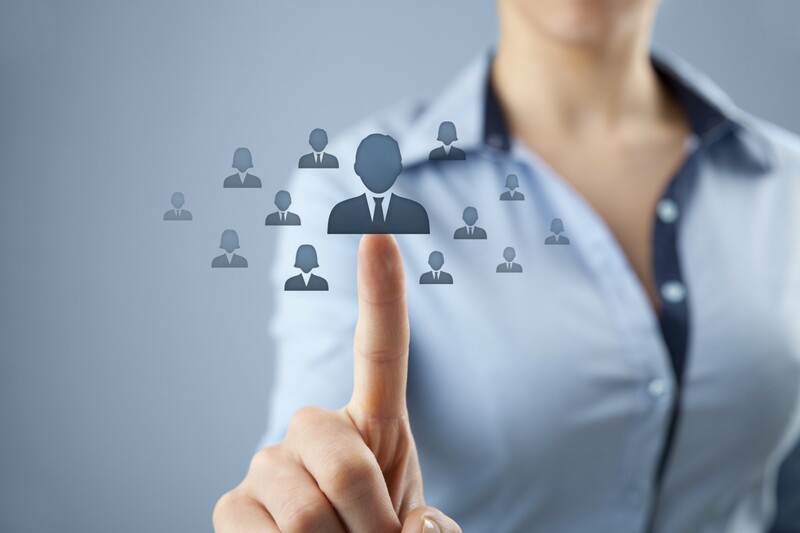 As a professional female in the IT Talent domain, it is hard for me to debate the sobering reality that females currently only make up around 23 percent of the IT industry workforce in Australia. The statistics are not any better when it comes to starting up tech companies. LOOKING FOR YOUR NEXT CHALLENGE?